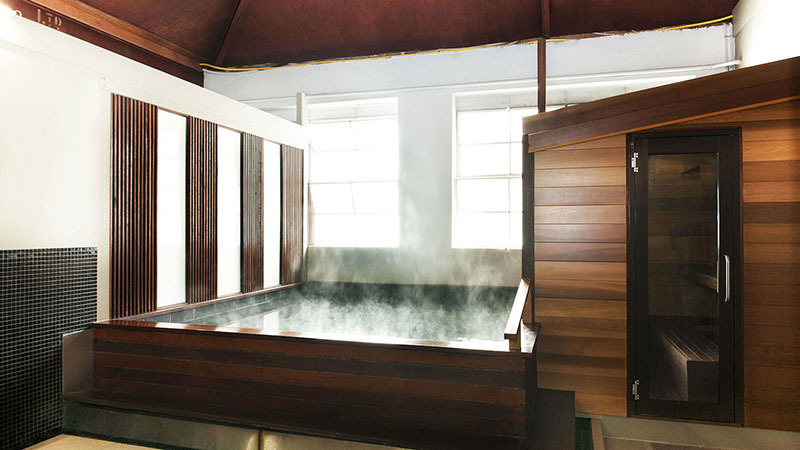 Unwind and feel refreshed with these best day spas in Melbourne. We all have those moments where we could do with a massage and unwind. 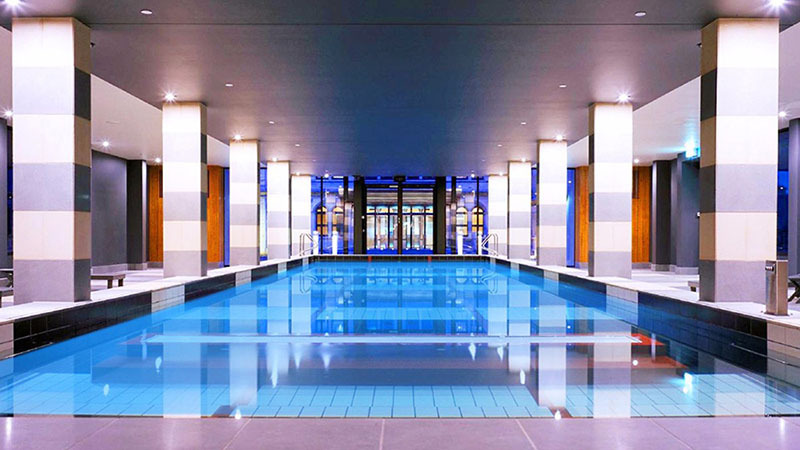 Melbourne has an impressive array of day spas that are designed to do precisely that. Whether you’re on your honeymoon or in need of a good old-fashioned massage, these resorts will hit the spot every time. Escape the hectic city life by visiting one of Melbourne best day spas; they’re so relaxing you’ll never want to leave! Enjoy an authentic Japanese spa experience at Onsen Ma. The peaceful space allows you to unwind and relax, letting go of the hustle and bustle of your everyday life. The premium bathhouse offers a range of traditional and modern luxuries such as oil relaxation massage, public and private booth saunas and baths. This is perfect for the times where you need to slow down and take it easy. There’s nothing quite as luxurious as spending the day at Crown, and the Crown Spa is no exception. With massages, facials and treatments designed to soften and renew your skin, you’ll wonder why you didn’t get there sooner. 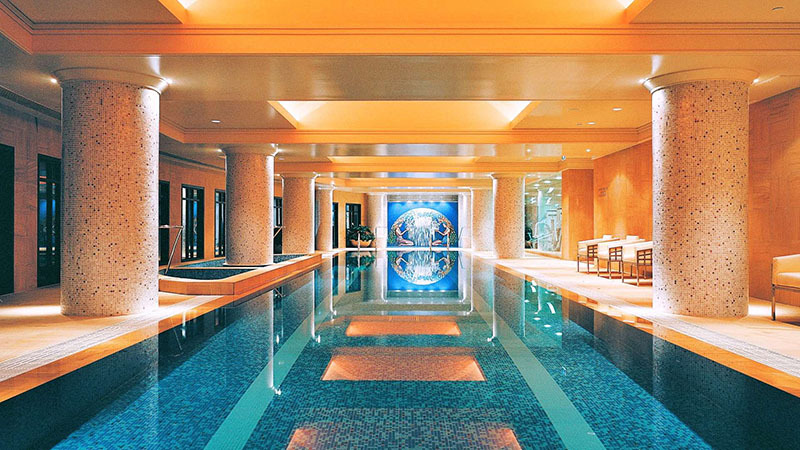 Reduce wrinkles, stress and aching joints with their one-of-a-kind treatment; take a dip in their 25m lap pool, receive award-winning cosmetic procedures and unwind with indulgences you’ll never forget. This is an experience that will leave you glowing from head-to-toe. Detox and relax in the surroundings of the contemporary and holistic Chuan Spa. Inspired by the philosophy of free-flowing water, the Chuan ritual is designed to reawaken your spirit and harmonise your body. Personalise your experience with a Tri-Bathing Ritual, a soak in salt water to calm your mind and let all of your troubles slip away. This spa is so relaxing that you’ll want to visit it every day. Immerse yourself in the true meaning of relaxation at the Park Club Health & Day Spa. 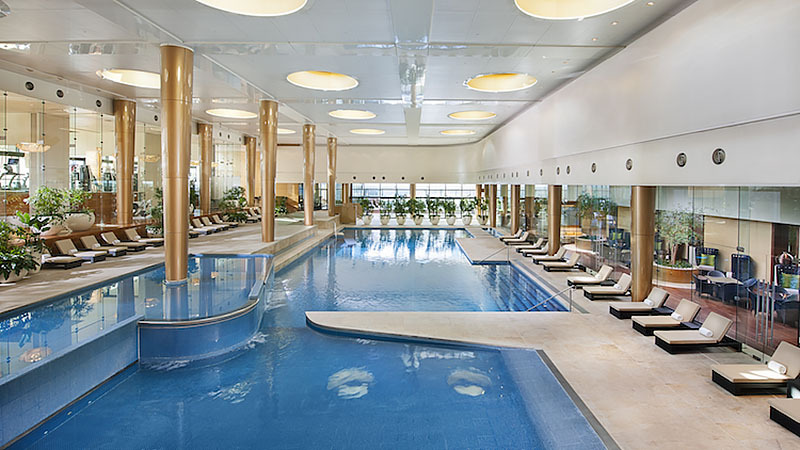 Take a dip in the 25m infinity pool, Jacuzzi or spend some time in the sauna. Release tension and alleviate aches and pains with enhancement facials and meditative therapies. Ideal for pregnant women, unwind and reduce stress with pre-natal and post-natal massages, both therapeutic and thoroughly calming. There’s nothing quite like a day at the Park Club Health & Day Spa. 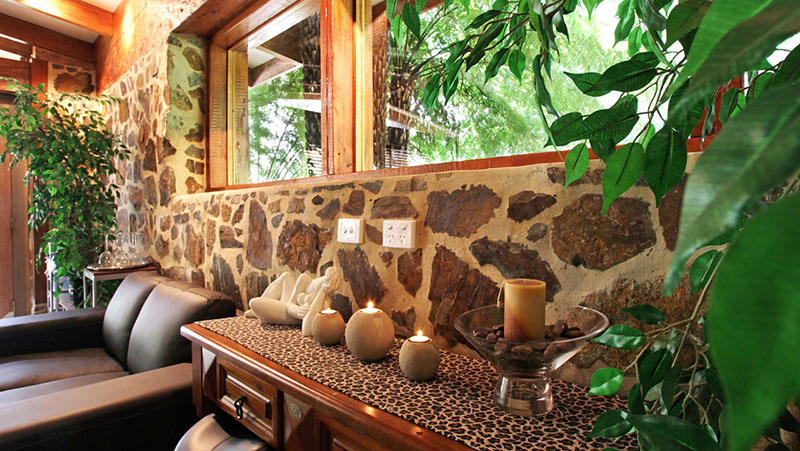 Escape the crowds and commotion in the city by stopping over at the Mineral Spa at Peppers Mineral Springs Hotel. 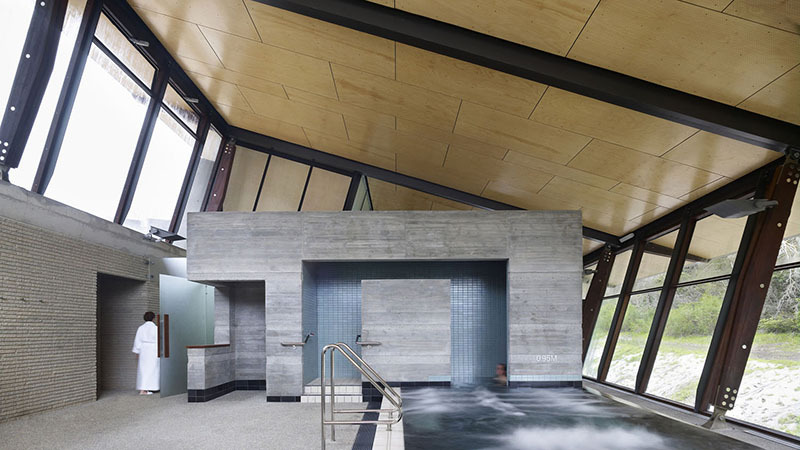 Located in Daylesford, you can relax and rejuvenate while surrounded by the calming and soothing sounds of the spa’s water and the breathtaking landscape. Slip into a robe, sip a cup of tea and let your stress slide away; Mineral Spa’s products are organic, chemical free and provide the ultimate soothing experience. A combination of an urban and holistic approach to wellbeing can be found at the Lyall Spa at the Lyall Hotel. It’s spaced out over three levels, with eight treatment rooms dedicated to hydrotherapy, manicures, relaxation, professional makeup and pedicure. 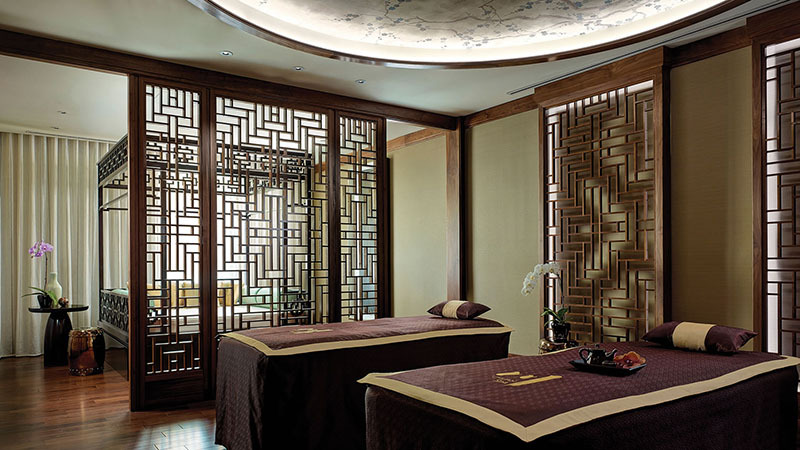 Choose from Jet Lag Steam sessions, Sodashi Refining Body Tone and more to uncover your true relaxation mode. Surround yourself in tranquillity and heavenly indulgence at the Saltair Spa. Turn your traditional resort experience into something special; the Torquay bathhouse offers a day that’s designed specifically for you. For those who work in the sports industry, immerse yourself in a deep tissue massage and unravel deep muscle tension. Saltair Spa offers delicate and caring series of rubdowns designed for pregnant women, right up to the final month of pregnancy. Once you arrive at this serene spa, you’ll never want to leave! Take a walk through the rainforest and take a journey into true relaxation at the Piaf Day Spa. 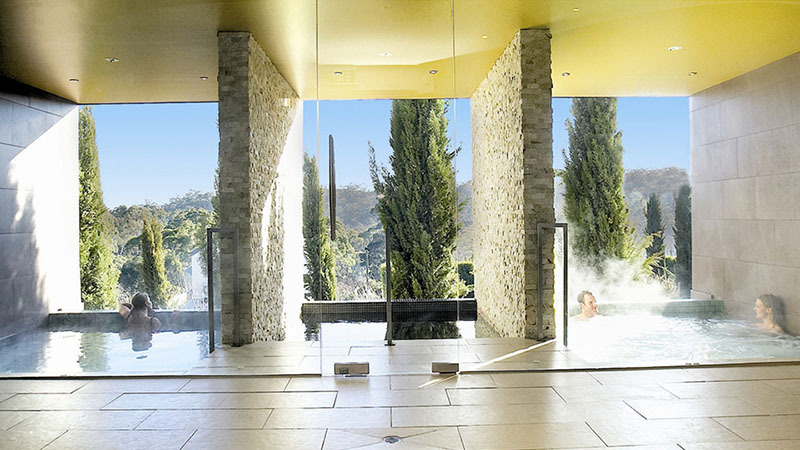 Surrounded by lush greenery and a tranquil Yarra Valley surroundings, you’ll be immersed in the ultimate unwinding experience and escape the craziness of the city life. Piaf Day Spa provides a unique, private experience framed by a serene atmosphere; the products used are organic and will leave your skin feeling refreshed and revitalised. Romantic, exclusive and oh-so-relaxing, the Werribee Mansion Spa is like no other. From the orange creme hair masks to the Turkish Hammam chamber, you’ll feel like a brand new version of yourself after spending a day at this bathhouse. Indulge in a purely romantic experience with a private room, aromatic massage, complete with a glass of champagne and a soy candle to take home. You’ll feel like you’re on a second honeymoon while at the Werribee Mansion; partner not necessary included. Reconnect with yourself and replenish your body at the Hepburn Bathhouse and Spa. The luxurious resort is dedicated to enriching your body’s wellbeing, offering private mineral wellness baths and body treatments. For guys who are after a bit of R&R, look no further than the Men’s Business experience. With beard conditioning, facials, Indian head massage and more, you’ll feel like a new man in a flash. This bathhouse is perfect for anyone who needs a day to rest and recuperate; you’ll feel like you’re walking on a cloud once you leave. 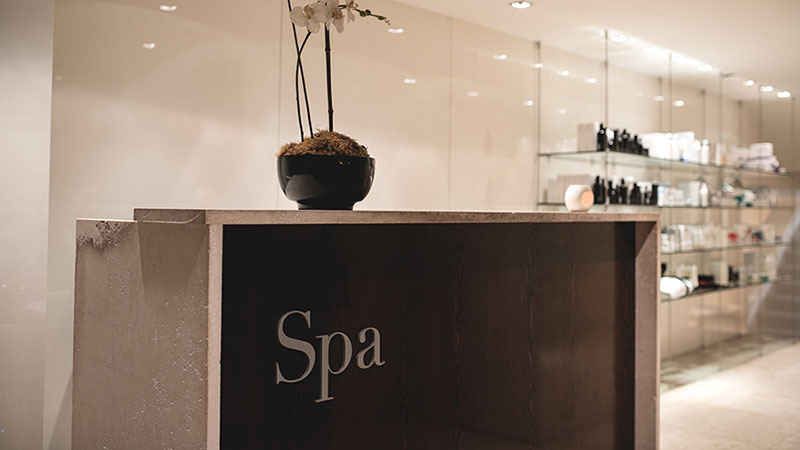 Enter a world of relaxation and indulgence in the heart of Melbourne’s CBD at the Botanica Day Spa. Take self-care to the next level with facials, waxing and luxe manicures, suitable for men and women. Whether you’re after a simple pedicure or Diamond Microdermabrasion, you can experience it all and more in the one location. This spa is also an amazing spot for corporate wellness days; sit back and relax while you escape the hurry of the city life and feel refreshed to take on the world. 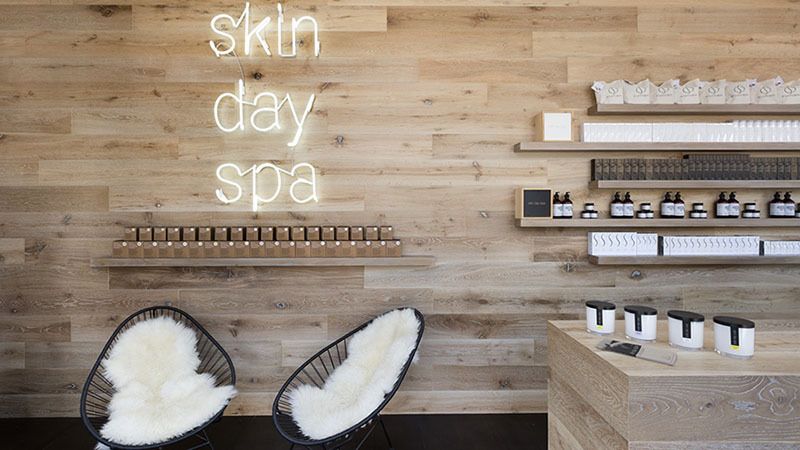 Your skin will thank you after you’ve spent some time at the Skin Day Spa. 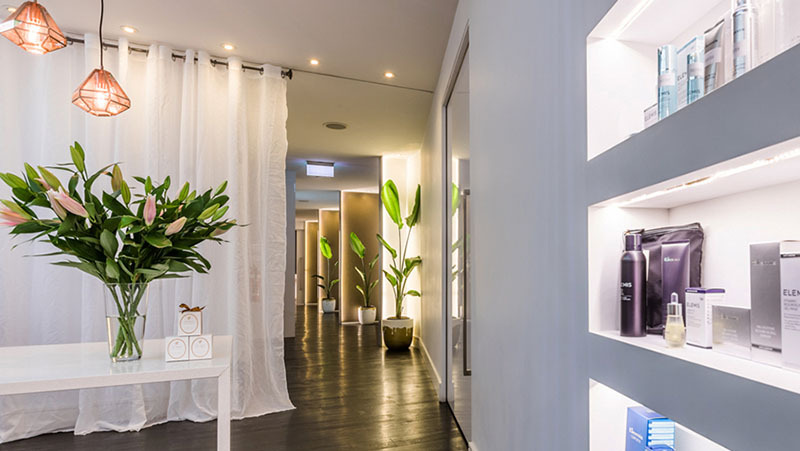 Located in St Kilda this luxurious and serene bathhouse is perfect for those days where you need to seriously unwind. Offering everything from hot stone massages to microdermabrasion, you will never want to leave. The three facial treatments are specifically targeted to suit your skin type, and you can alleviate stress and fatigue with the deep tissue rubdowns. Once you leave this deluxe spa, you’ll be making another booking straight away.